On Saturday, Kansas will get a chance to get their first two game winning streak since the beginning of the 2011 season. First they need to get through the toughest defense they’ve faced yet. Rutgers’ offensive ceiling starts and stops with their true freshman quarterback Art Sitkowski. Sitkowski, who was injured at the end of the first half against Ohio State, is expected to play on Saturday. The true freshman quarterback has shown flashes of talent, but also shown moments of inexperience. Against Ohio State, Rutgers struggled to keep Sitkowski upright. That is forgivable given how dominate Ohio State’s defensive line is. In their matchup against Texas State, Sitkowski threw three interceptions. Kansas, who is tied for 2nd in the country in turnover margin, will certainly try to get the young quarterback to make some mistakes. Outside of Sitkowski, Rutgers has some talented skill position players. They are led by Raheem Blackshear who clocked in both a rushing and a receiving touchdown against Texas State. In short yard situations, the Scarlet Knights rely on grad transfer running back Jon Hilliman. 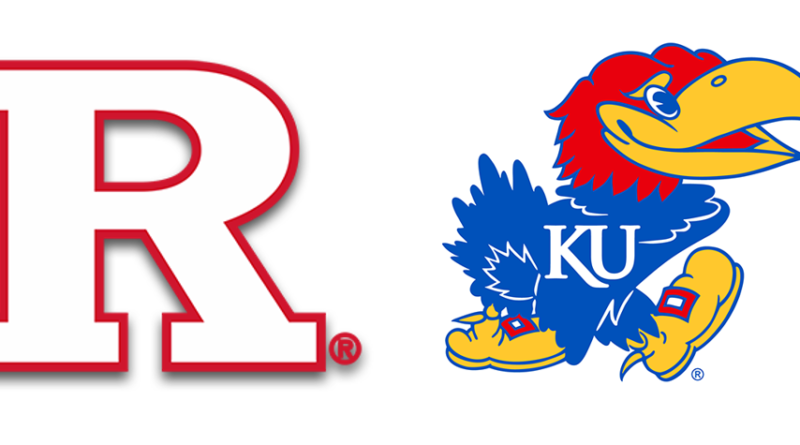 For Kansas, it will be important to match Rutgers’ physicality on the ground. I expect Joe Dineen to have another big game this Saturday. In week 1, Rutgers beat a bad Texas State team with good defense, special teams, and a strong rushing attack. Then, against Ohio State, they were completely stifled. The wide variance in the level of competition combined with a new offensive coordinator and a true freshman quarterback makes it hard to predict their offense. Both teams will know a lot more about their units after the game. Sitkowski has the potential to be the best throwing quarterback KU has faced thus far in 2018, and Rutgers’ skill position talent is much better than Central Michigan’s and Nicholls’. Rutgers has the best defense that KU will have faced this season so far. One player that sticks out every time Rutgers plays is big number 7, Elorm Lumar. He was all over the field in week 1: recording a sack, a fumble recovery (he almost scored it), and blocking a field goal. He will be a handful for the Kansas tackles, and I expect him and KU’s number 7 to be around each other a lot on Saturday. Rutgers’ defense has proven strong against the run in the early going, holding Texas State to 2.2 yards per carry and Ohio State to 5.6 yards per carry. Rutgers defensive coordinator Jay Niemann will likely try to limit KU’s ground game and force Peyton Bender to beat them through the air. In the secondary, Rutgers was dealt a blow in week 1 when star senior cornerback Blessaun Austin went down with a leg injury. Austin had already recorded an interception in the game and his presence was missed in their matchup with the Buckeyes. Ohio State went 30-33 passing against a fairly green secondary. The Jayhawks can’t boast the talent Ohio State has at both quarterback and receiver, but expect their ears to perk at that number. Steven Sims needs a big game and this looks like the type of defense that will give him room to breathe. More importantly, Kansas needs to give Bender the time to make plays against a green Rutgers secondary. I’ve gotten this far without mentioning Pooka Williams. So, here it goes: Rutgers will key on him early and often. Both head coach Chris Ash and Niemann mentioned the “Louisianimal” by name in their press conferences this week. His dynamic and emphatic entrance to college football is certainly going to make him a target for defenses. He alleviates pressure from the rest of the offense and makes KU more dangerous. Can David Beaty and Doug Meacham find ways to get him the ball in space this week? This game is hard to predict. Rutgers has played the worst FBS team and the second best FBS team according to Sagarin’s ratings. To make things harder, they performed how they should against both. They have a true freshman quarterback and a young-but-talented secondary. On the other hand, Kansas has performed inconsistently to start the season. These teams appear close on paper to each other through the first two weeks. 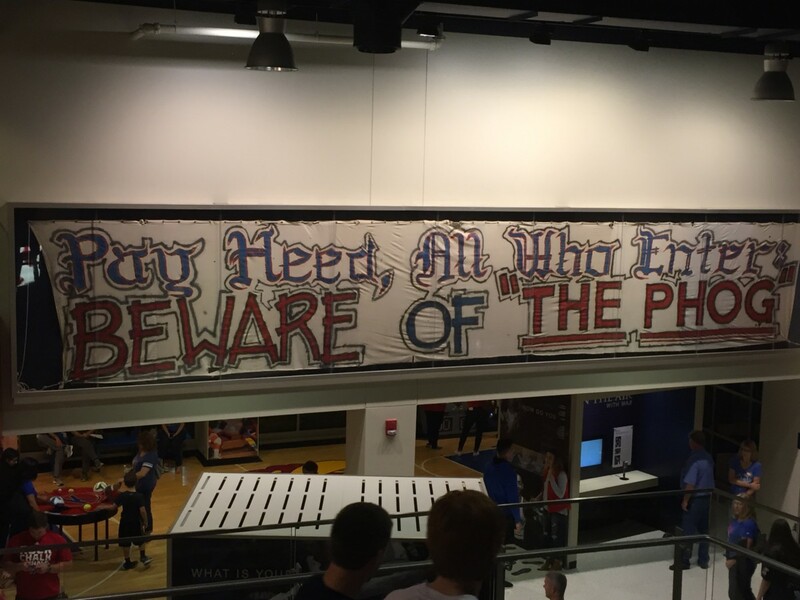 How does Kansas respond after a win? It’s tough to say. Unfortunately, at home and with Todd Reesing being honored, I have to predict against my heart. I think Rutgers’ strong pass rush and front seven will cause a lot of problems for Bender and the Jayhawks. I hope I am wrong for a third consecutive week. 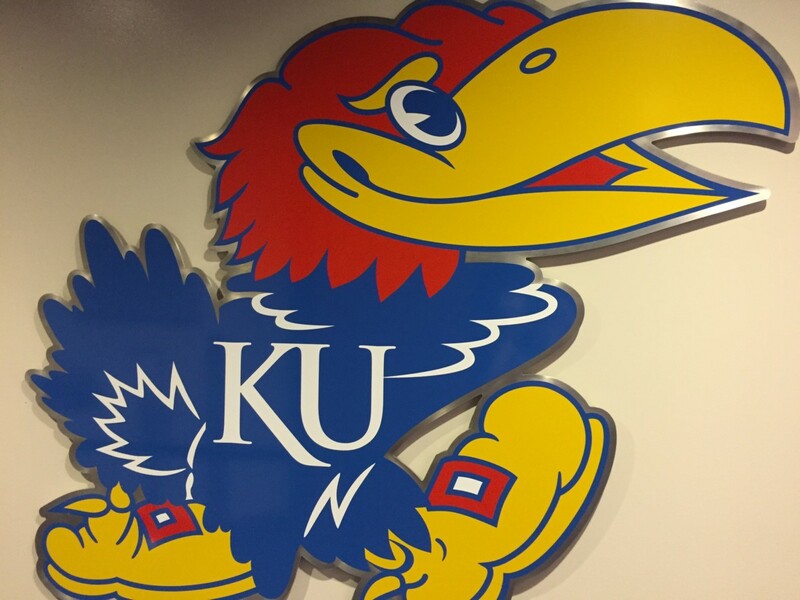 ← KU vs. Central Michigan: Who are these guys?